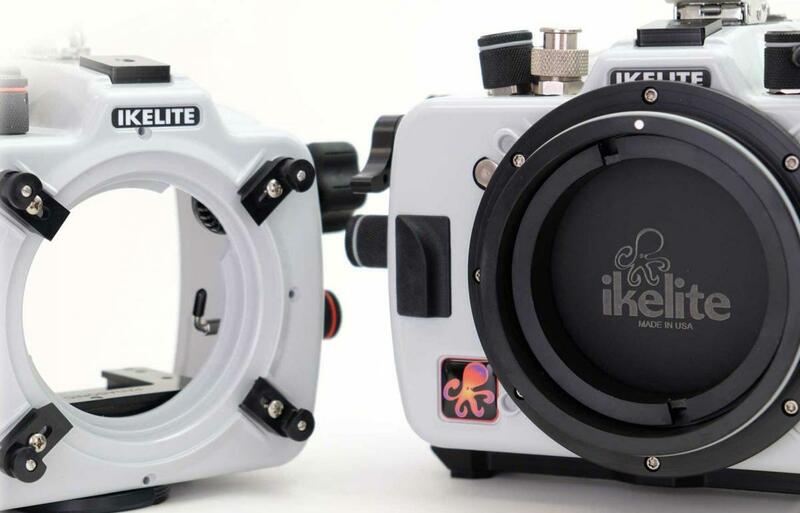 Ikelite introduces their 3 new housings for Nikon D500 and the new Dry Lock port mount. 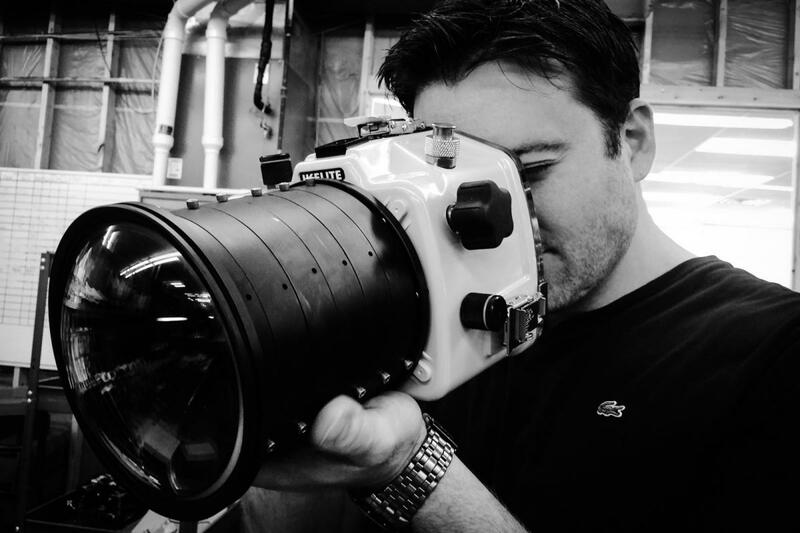 Ikelite offers 3 underwater housings for Nikon D500; standard four lock port mount, 50ft water housing with Dry Lock port mount and 200ft Dry Lock port mount. The new Dry Lock port mount was based on the design of Ikelite's mirrorless port system, which has redefined the concept of their port system. 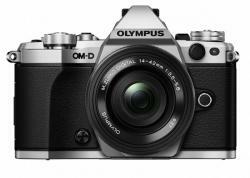 The "Best Enthusiast DX Offering"
All three versions start with a fully functional, white ABS-PC housing front which is depth rated to 200' (60m). The D500 slides into the form fitting housing using a simple tripod-style attachment. Controls are provided for all important camera functions and positioned intuitively to take advantage of the muscle memory you develop when using the camera on the surface. 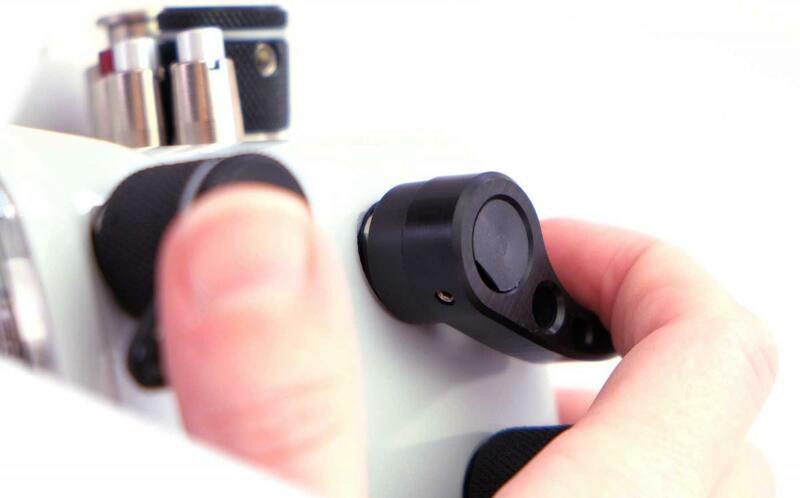 A unique universal gearing system puts zoom or focus at the tip of your finger with a brand new soft-touch, 5-lobed knob. Take full advantage of the camera's superb autofocus system and fast continuous frame rate by using AF-ON to lock focus. A convenient lever on the side of the housing feels so natural that we promise you'll never think about half-pressing the shutter again. O-ring channels trap dirt and debris, and cause the o-ring to twist and deform in various ways. Our unique groove-less design is the most user friendly and reliable sealing method currently available. For added assurance, the all-clear back allows you to see the o-ring form a solid, black line once the housing is sealed. Optical slaves have come a long way, but electrical sync cords are still the fastest and most precise way to trigger a strobe under water. 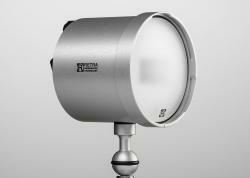 Each housing comes equipped with a manual flash hot shoe and Ikelite ICS-5 bulkhead. 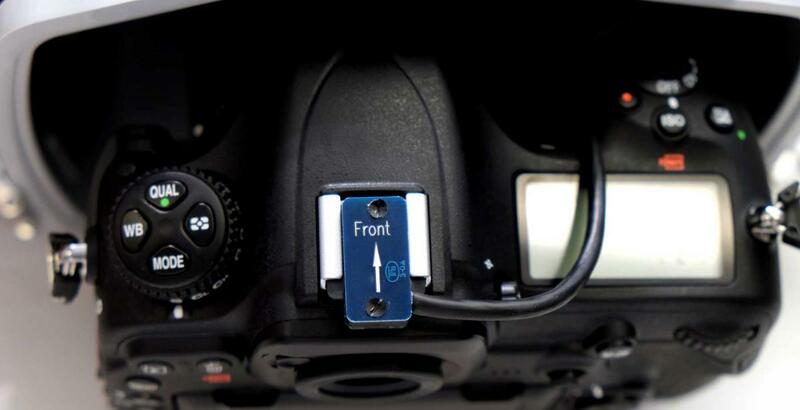 The hot shoe and bulkhead are user changeable for in-field modifications and serviceability. An optional TTL hot shoe and Nikon TTL Converter provide industry leading accuracy in exposure when combined with a compatible Ikelite DS strobe. The flash system is almost endlessly expandable with lots of options for remote units triggered by extension cords, optical slaves, Pocket Wizards, and more. It's time to get creative with your lighting and think way beyond the classic two-strobe set-up. Plus the new featherweight full 8" dome is less than half the weight of its predecessor and several pounds lighter than the glass alternatives with nearly identical optical quality! 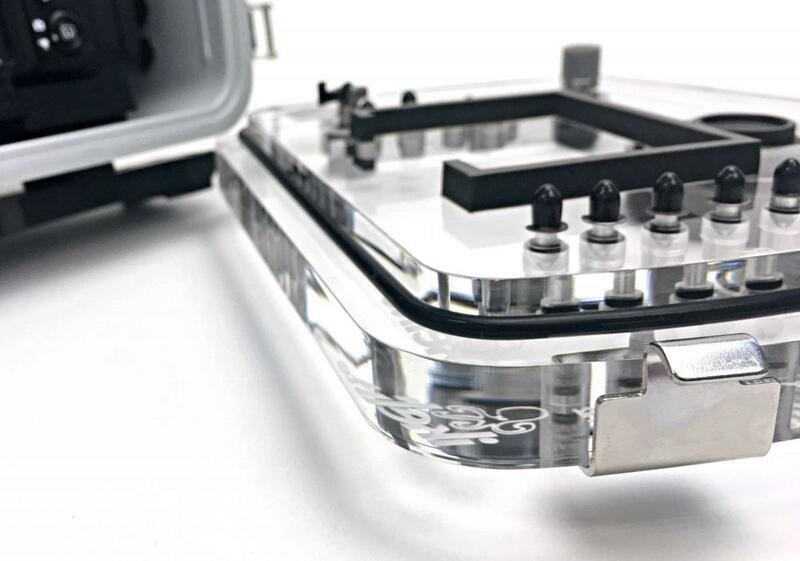 Our new white ABS-PC blend is specially formulated for added strength and durability. Compared to black, colored, or clear alternatives, the white shell keeps the camera running cooler, longer in hot, sunny climates. Two Faced... and Two Backed? The new 50ft (15m) Water Housing version features a slimmed down acrylic back and paired down control set which is over 1/2 pound lighter and streamlined for use at the surface of the water, in surf and pool work. 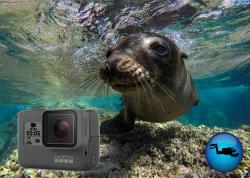 The two backs are interchangeable and can be purchased separately so you can pack lighter when shooting the whale sharks in Isle Mujeres or dolphins in the Red Sea.